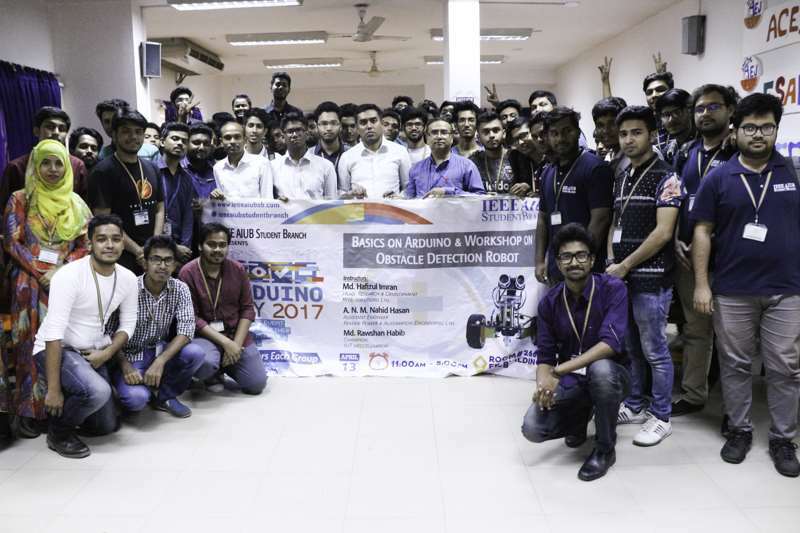 On 13th April, 2017, IEEE AIUB Student Branch celebrates Arduino Day-2017 by organizing a workshop titled “Basics on Arduino and Workshop on Obstacle Detection Robot” Robot hosted, at room 266 in the Faculty of Engineering building. 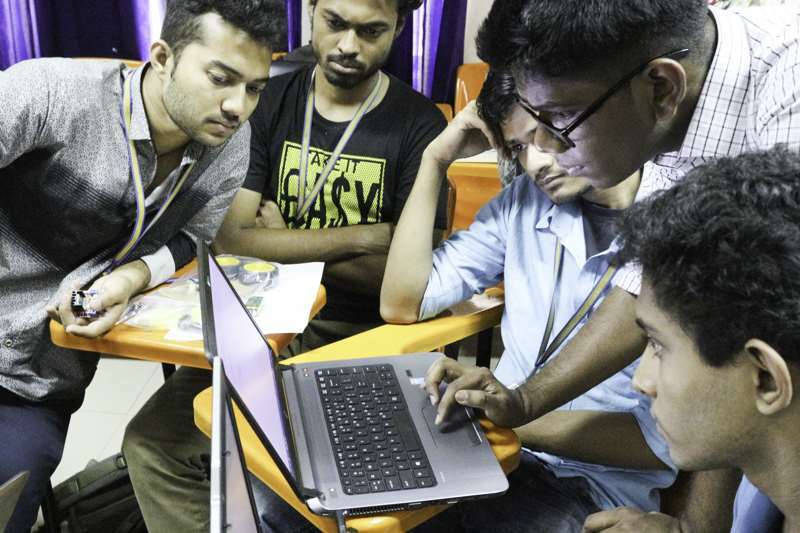 The half-day-long event consisted of 12 enthusiastic groups, with 5 participants in each, who were provided with microcontrollers, a basic kit consisting of components for the obstacle detection robot and Arduino compiler. The opening speech was delivered by honorable Prof. Dr. A.B.M. 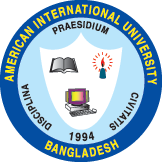 Siddique Hossain, Dean, Faculty of Engineering; Advisor, IEEE AIUB Student Branch, who talked about the growing demands for skills required in robotics to expand industrial automation in developing countries. He also emphasized on acquiring and integrating the knowledge of programming languages into modern day hardware. He then gave the stage to the first instructor of the day, A.N.M. Nahid Hasan, Assistant Engineer, Reverie Power and Automation Engineering LTD. who started off with a presentation on the basics of microcontrollers and analyzing an Arduino board in detail. With the help of the Arduino complier and a simulation software, he ran through a basic demonstration step by step on operating an Arduino board, ensuring equal participation from all groups. Next on stage was the second instructor for the workshop, Md. Rawshan Habib, Champion, IUT Mecceleration, who elaborated on the components and working principal of an obstacle detection robot, including additional ways of increasing its functionality. He showed the participants on how to operate a servo motor and an ultrasonic sensor, controlling its variables with Arduino. Md. Hafizul Imran, Head, Research and Development, RITE Solutions LTD., took the stage next and gave a presentation on the core components for electronic devices starting with distinctions between analog and digital components and how they are built up and combined together to form modern day robots. He gave insight into the concept of Internet of Things (IoT) and its implications for the future. 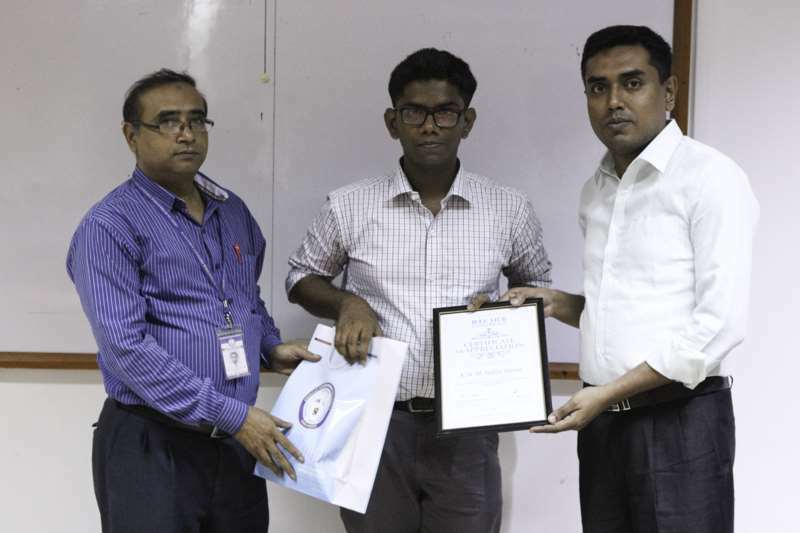 Afterwards, Dr. M. Tanseer Ali, Counselor, IEEE AIUB Student Branch; Assistant Professor, Faculty of Engineering, AIUB, presented him with a certificate of appreciation on behalf of the branch. Following this presentation, Md. Rawshan Habib furthermore instructed the participants on how to build the obstacle detecting robot. He provided the schematics and explained the Arduino code required for each of the groups to construct the robot which marked the ending of the workshop. Prof. Dr. Md. Abdul Mannan, Head (Undergraduate Program), Faculty of Engineering, AIUB, took the stage briefly to discuss the importance of Arduino, its utilization for future technological developments and how they are attributing to academic purposes. For the concluding speech, Prof. Dr. Md. Abdur Rahman, Advisor, IEEE AIUB Student Branch, Director, Faculty of Engineering, AIUB; talked about how life could be better with new innovations and technologies and encouraged everyone to be a part of this change. Thanking the IEEE AIUB Student Branch, the instructors and the participants, Prof. Dr. Md. Abdul Mannan and Prof. Dr. Md. 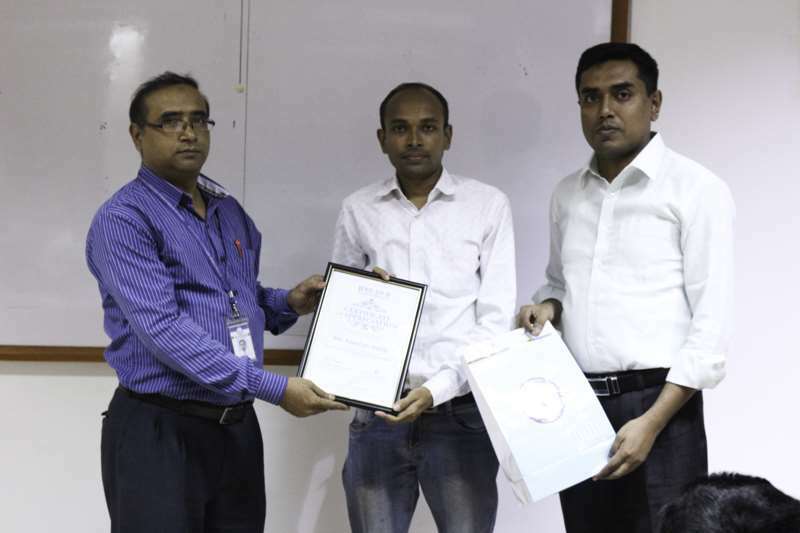 Abdur Rahman handed over certificate of appreciation to the instructors and hence concluding the event. The event was graced by the presence of Ms. Shahreen Hasan, Motivator, ACES; Lecturer, Faculty of Engineering, Ms. Sumaiya Umme Hani, Lecturer, Faculty of Engineering & Mr. Nasim Al Islam, Lecturer, Faculty of Engineering.